The biggest astrological predictions around love and money, work and life in general for Sagittarius in 2016 are revealed in your 2016 horoscope, Sagittarius! This first installment of your Sagittarius horoscope for 2016 is a broad outlook concerning Sagittarius love life in 2016, Sagittarius money, job, work, finances and business. This is our best free 2016 astrology reading and top free 2016 Sagittarius horoscope forecast with predictions for Sagittarius throughout the full year ahead. Your love horoscope for 2016, Sagittarius career forecast and annual Sagittarius money prediction are published too, going in-depth through each important area of your life! Sagittarius 2016 horoscope predictions and Sagittarius yearly astrology forecasts are free Sagittarius zodiac sign horoscope readings published annually by Horoscope Astrology Tarot. Nothing about this year should come as a surprise, for the building blocks were all on site in the later months of 2015, but like any building site it’s not until all the pieces are put into place that you appreciate what the finished product looks like. 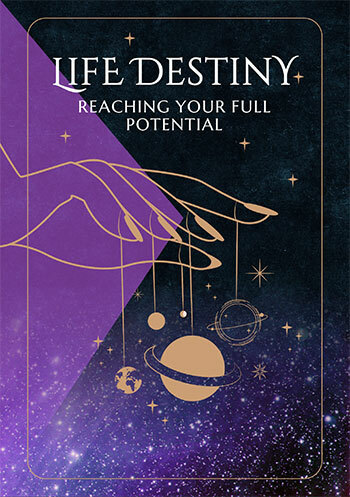 Jupiter, planet of luck and expansion’s return to your career sector in August 2015 kicked off your biggest and most important professional year in over a decade, but it was the North Node’s return in November 2015 that turned this into something much more. This is the first time you’ve moved into the New Year with lucky Jupiter in your career sector since 2004, but it’s not only been 35 years since you’ve had the North Node here as well, bringing the element of fate into play but it’s never happened while you’ve had Pluto in your income sector. This is the year that Pluto, in your income sector since 2008, has been waiting for, for after some fairly tough years and no real professional momentum to hang his mandate to promote income growth onto, Jupiter’s return to your career sector was a game changer. This is Pluto’s first and only visit to your income sector in our lifetime and while he returned 8 years ago, with Jupiter last in your career sector 12 years ago this is a once in a lifetime collaboration. The North Node, a force that is considered as, if not luckier than Jupiter, will spend every moment of 2016 in your career sector, ensuring that income and work forces continue to work together all year and right through to mid 2017. Jupiter’s departure from your career sector on the 9th September may not even be felt, due to the momentum created by then and the ongoing partnership between income and career forces. By then you’ll have gained the kind of momentum that is easy to maintain, freeing Jupiter up to shift his focus and one of the main driving forces of the year onto social matters. This marks the start of not only the most important months of 2016 for personal and professional networking and friendship building, but the most important year in over a decade. Underpinning everything that transpires this year is the fact that Saturn will spend every moment of 2016 in Sagittarius, bringing you to your most powerful and important year in 3 decades, especially when it comes to taking your power back. 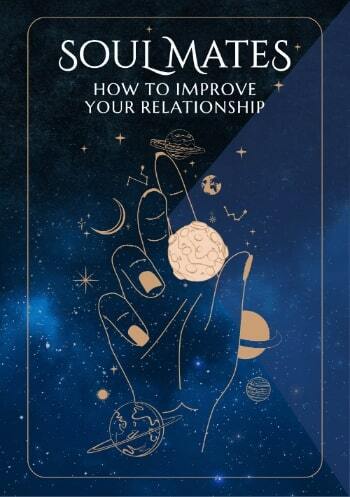 After spending from December 2014 to June 2015 testing the waters, Saturn returned on the 18th September to begin a new 30 year Saturn cycle of growth and learning, spending until December 2017 helping you to take your power back, while laying down the foundations for this powerful new life chapter. Sagittarius compatibility with other zodiac signs in 2016 can be explored through Sagittarius and partner love and relationship horoscopes for 2016. Check back throughout the coming year ahead 2016, Sagittarius for daily, weekly and monthly updates and don't miss the next installment of your yearly predictions including your free 2016 Sagittarius love horoscopes. Sagittarius business and work will be explored in your 2016 Sagittarius career horoscope predictions, work and job forecast and 2016 Sagittarius money horoscope forecasts! You might also like to have a look back at your 2015 Sagittarius horoscopes below or have a look at what's in store for the other zodiac signs in the year ahead 2016.